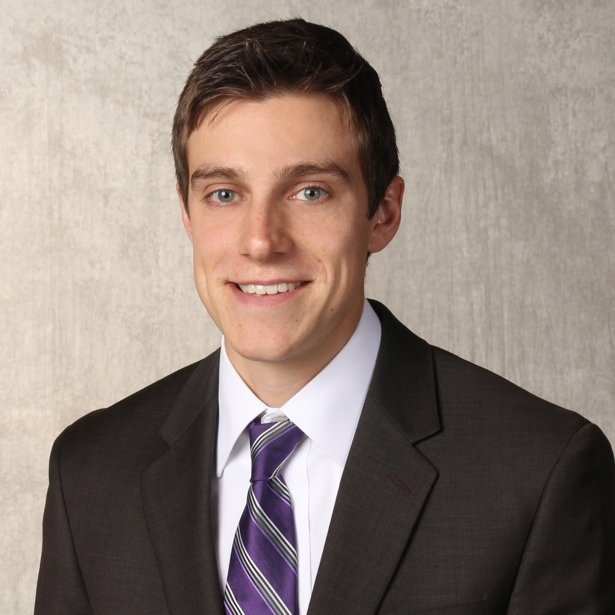 Joe is a Structural Engineer at Hoyle, Tanner with both NBIS and SPRAT certifications. He earned a Bachelor’s and Master’s degree from UMass Lowell. Joe and his beautiful wife made the move to New Hampshire to take advantage of the great quality of living available in the Granite State. Outside of the office he has more hobbies than he often has time for including cycling, mountain biking, golfing, snowboarding, hiking, birding and camping.